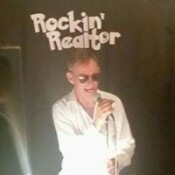 If you need a live band and music entertainment for your wedding or function contact the “ Rockin Realtor". 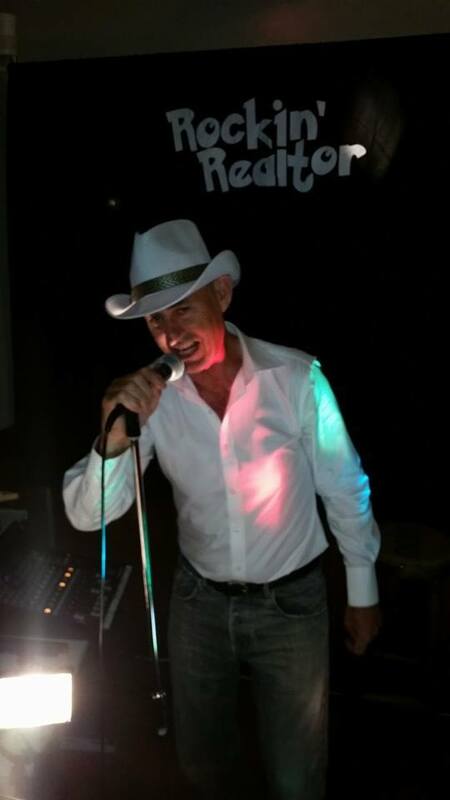 Pete performs favourite songs to create the perfect atmosphere for your occasion. 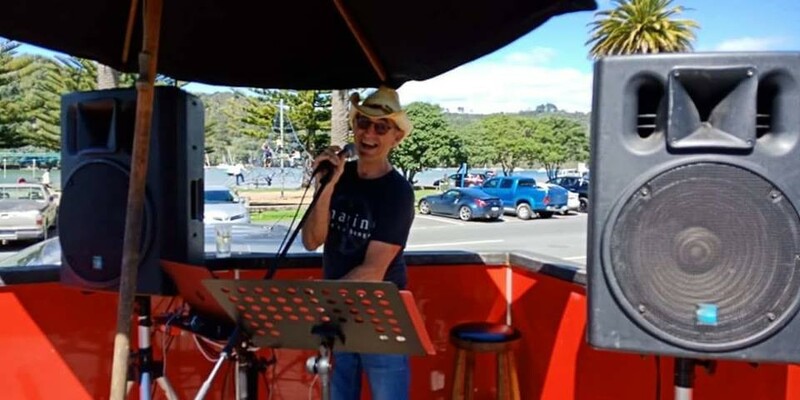 Pete is passionate about music and performs quality covers music for weddings, corporate functions, birthdays or special events. 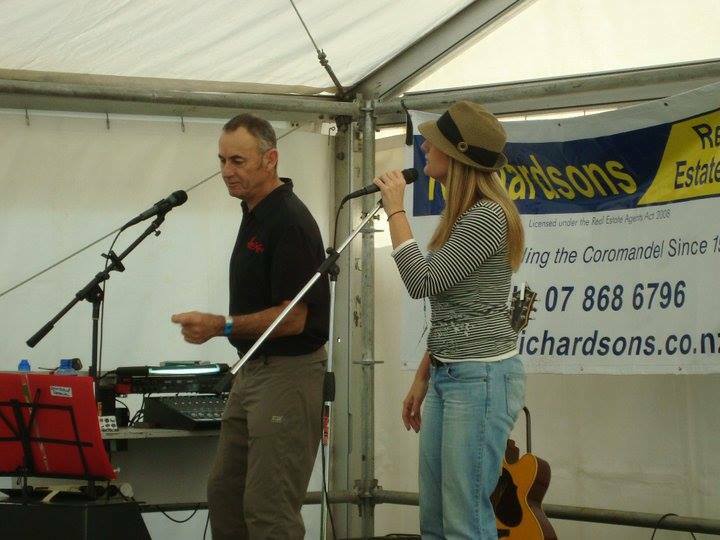 Contact Pete for live music entertainment including classic rock, pop, blues and everything in-between! From easy listening to dance music - Pete has your music covered! When it comes to your special occasion you want the right music to suit your guests. Pete’s music is suitable for all occasions and can be tailored for your needs, style and budget. Cafe, Bar and Restaurant Music. Pete has developed a large repertoire of all genres of music. You can choose from his list or he can develop the song list for you to suit your special occasion. Pete is happy to play requests to suit the needs of your occasion. Peter is a dynamic performer who is experienced in providing music entertainment for all occassions and in a variety of locations. He has performed as a feature music artist at pubs and events such as the Scallop Festival. He is also well experience in providing background atmosphere music for private family functions. Click the facebook link on the bottom of this page to see all of the "Rockin Realtors" upcoming gigs that you can attend. 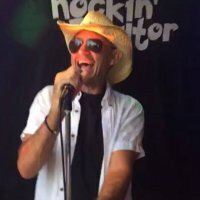 If you need entertainment for your wedding or function call the Rockin Realtor and book your live music now!